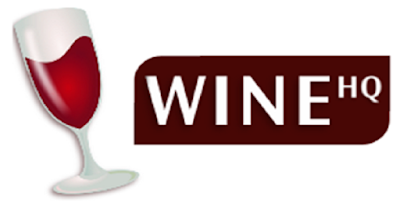 Wine 1.8.3 Stable comes with a number of new features, improvements and bugfixes. A notable update to this release is the addition of lots of NVidia cards to the GPU description table, updates to the national language support files. wineconsole run fail on korean locale.